Happy New Year to all of you. I hope you had a fantastic one! I am sure the festivities were filled with a lot of cooking and eating. 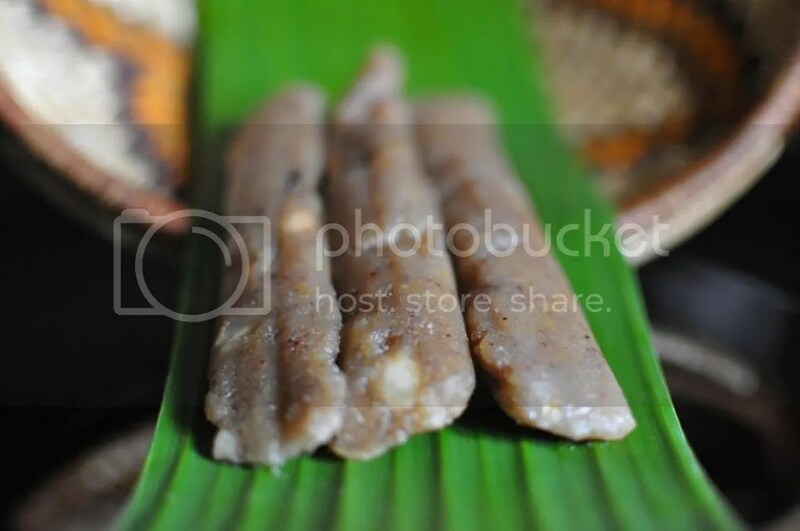 Since it is the new year, I would like to share with you this easy delicacy from our region. The reason ebwanga is considered a delicacy is because it surely is a treat and is prepared once in a while. I remember when I was little, when ever ebwanga was made, the kids had to be on their best behavior so that they could at least get a piece. I was amazed at how it is made and now that I am grown, I realize it isn’t so hard now. By the way, it still is a treat up to now in out home because we rarely prepare it but when ever we do, we indulge. This recipe isn’t posted, are you going to? Hi! Thank you for letting me know. I must have accidentally deleted it. I will be putting it up soon.